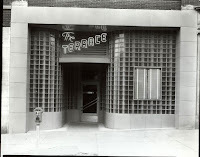 The Terrace Lounge was located on the east side of South Main between Central and 1st Avenue. I have pictures of the front and inside of the Terrace Lounge. In its day, this could very well have been one of the nicest and fanciest lounges in Minot. The Front of the bar was glass blocks. Upon entering you would find a semi circle bar in front of a wall of mirrors. Booths lined the north and south walls all the way back. In the center between the booths were smaller booths in an “S” shaped pattern. 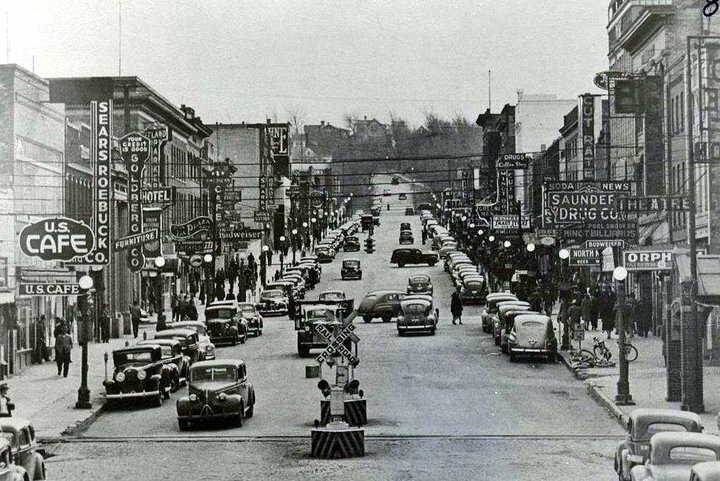 My experience was years later, in the later 60’s. 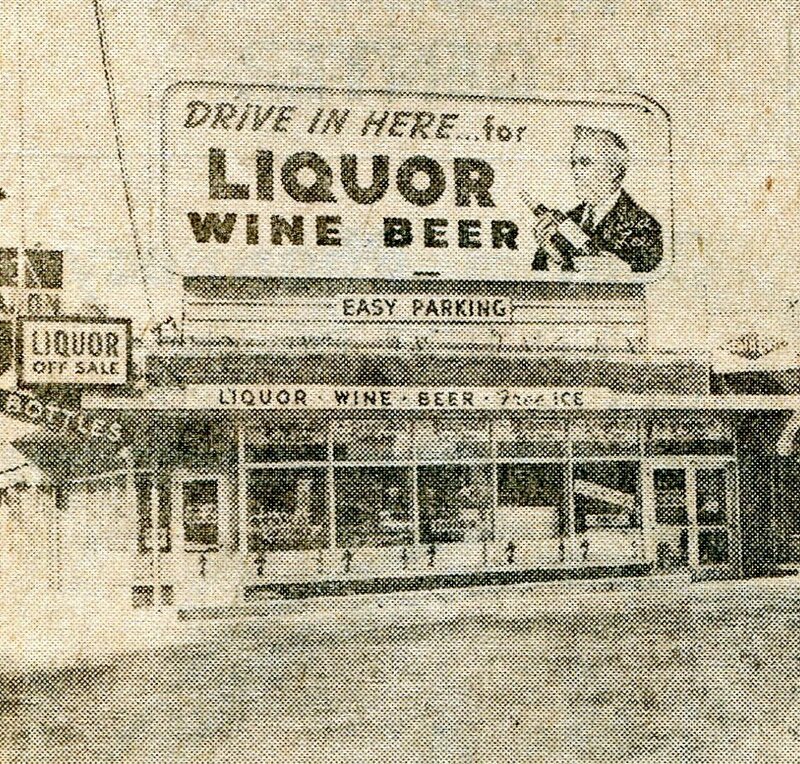 Vince Lee owned a bottle shop on 3rd St NE and I delivered “Coke” products to the bar. 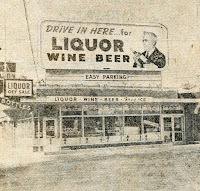 That location is not TJ’S Bar which is one block north of the Firestone Store. Terrace Lounge on Main St.